ROSE EXPOSED is celebrating its fifth anniversary! 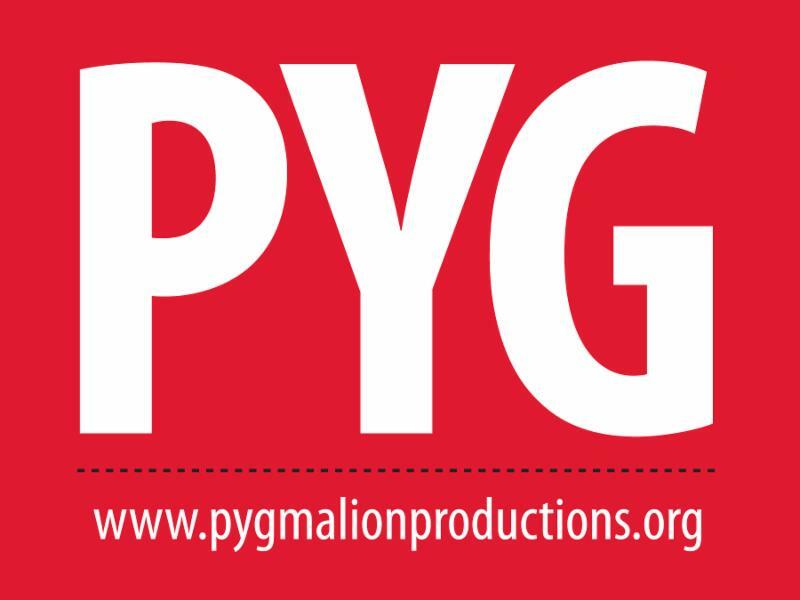 ROSE EXPOSED features a short, themed work created in a day by each of the Rose Wagner's resident companies: Gina Bachauer International Piano Foundation, Plan-B Theatre Company, PYGmalion Theatre Company, Ririe-Woodbury Dance Company, Repertory Dance Theatre and SB Dance. ROSE EXPOSED brings audience and artists together to support our community, with 100% of ticket sales benefiting a local non-profit. In 2014, ROSE EXPOSED: HOME raised $5,000 for The Road Home. In 2015, ROSE EXPOSED: DREAMERS raised $5,000 for Art Access. 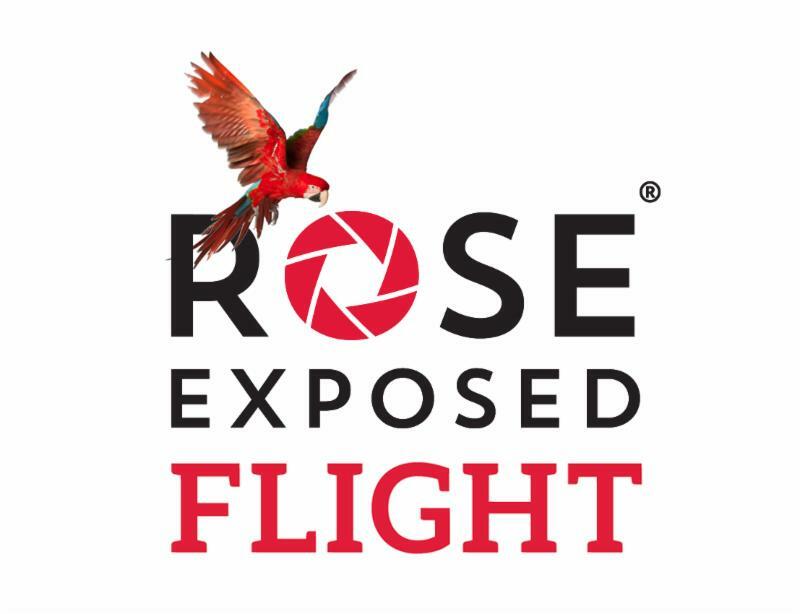 2016 brings ROSE EXPOSED: FLIGHT, benefiting Tracy Aviary.